Thinking of hiring a skip bin for your next clean up, then call Skip Bin Hire Brisbane? Skip bins are such an easy and convenient way to get rid of junk & rubbish so, whether you’re after a mini skip from 2m3 – 9m3 or a Big Bin from 12m3 – 30m3, a walk in skip bin or a special purpose bin we have the right size & style of skip bin to ensure you can easily dispose of your junk and rubbish. We offer a wide range of waste solutions using skips & bins, so no matter what your requirement you will find a solution that fits your needs. 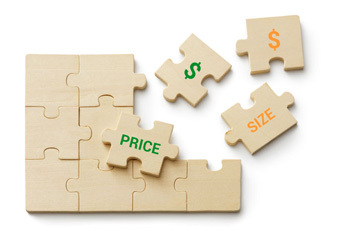 In an industry with so many smaller operators, size and service go hand in hand. 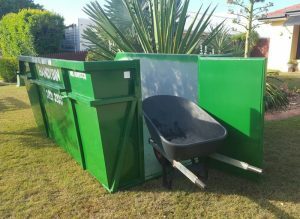 Skip Bin Hire Brisbane has the size and focus that has seen us deliver outstanding service over 26 years. Think rubbish – think Skip Bin Hire Brisbane. 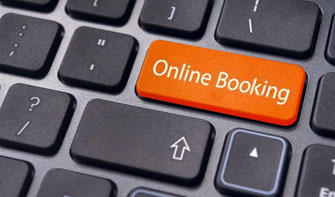 Ring us today to book a bin or book your skip bin online. 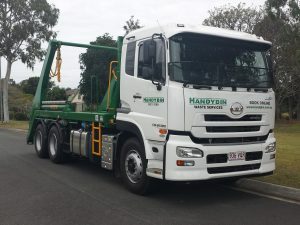 For all your rubbish removal, home renovation business, commercial or construction needs, we provide a convenient, reliable and competitive skip bin hire service for all your rubbish removal needs. There are countless ways in which using skip bins will make disposing of your junk, rubbish and unwanted items quick and easy. We have a range of specialised skips and bins such as skip bins with doors. These are available with swinging tail-gates, drop down ramps or a wheelbarrow door. 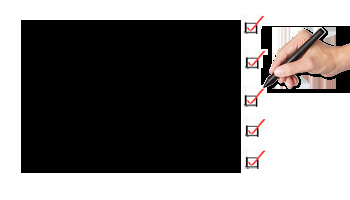 As a result, making your job even easier. We also have certified crane bins for when you need to move rubbish from difficult locations. 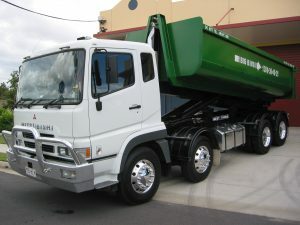 Skip Bin Hire Brisbane provides an easy, efficient and economical solution for rubbish removal. 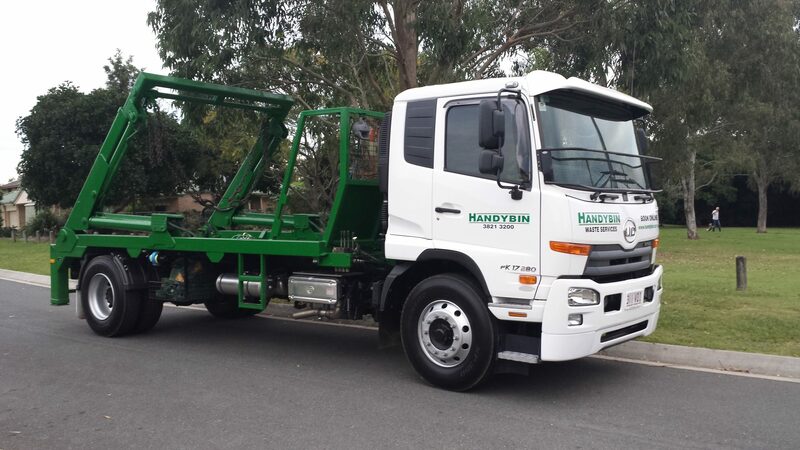 For the best value for service skip bin hire in Brisbane phone us today to hire a bin. Our focus is ‘value for service’ guaranteed! 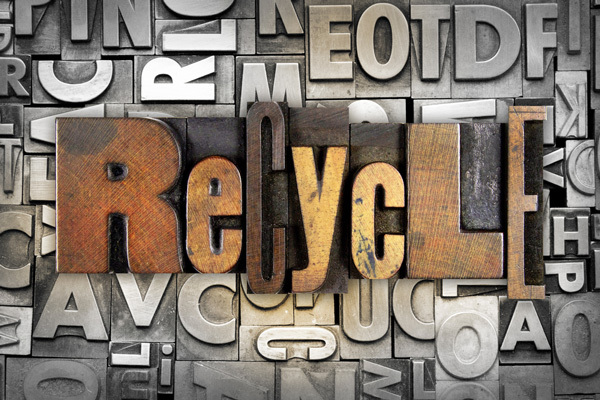 There are so many ways to reduce, reuse and recycle waste so waste disposal should be the last option. As a result, our companies objective is to align ourselves with waste receivers and disposal facilities that provide a recycling component to the way they handle waste. For that reason, we use the BMI Watson Road & Nudgee Road sites who recycle up to 80% of the rubbish they receive “BMI Resource Recovery is committed to providing sustainable practices, industry-leading solutions and consistent improvement in recycling, resource re-use and resource recovery”. The range of larger skip bins are the Big Bins and come in 12, 15, 20, 25 & 30 cubic metre sizes. These are suitable for large volumes of light waste or bulky waste items. The Big Bins are ideally suited for commercial and industrial situations that generate large amounts of waste such as construction and building industries, shopping centres, manufacturing and large multi-business complexes. At Skip Bins Brisbane we were one of the first companies in Brisbane to introduce door access into our bin design. In particular, the Handybin range of ‘lift-on, lift-off’ bins making it easier to access the bin with larger and heavier items. We also have crane certified bins for situations that require a ‘lift up, lift down’ solution, not for repeated emptying of bins.